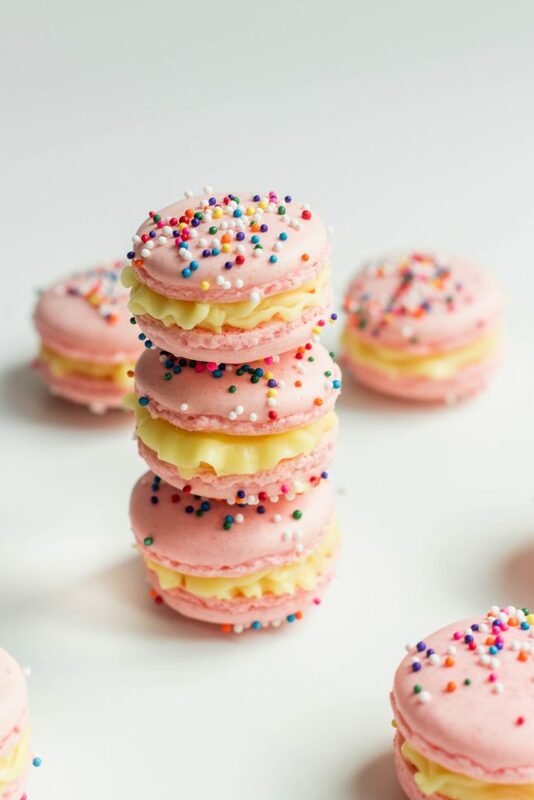 These Raspberry Lemon Macarons are sweet and tangy, a perfect contrast of colors and flavors. Here is a true, yet humbling, statement: sometimes, my macarons BOMB. As in, gooey cookies that are hollow, footless, and all around not actually macarons. 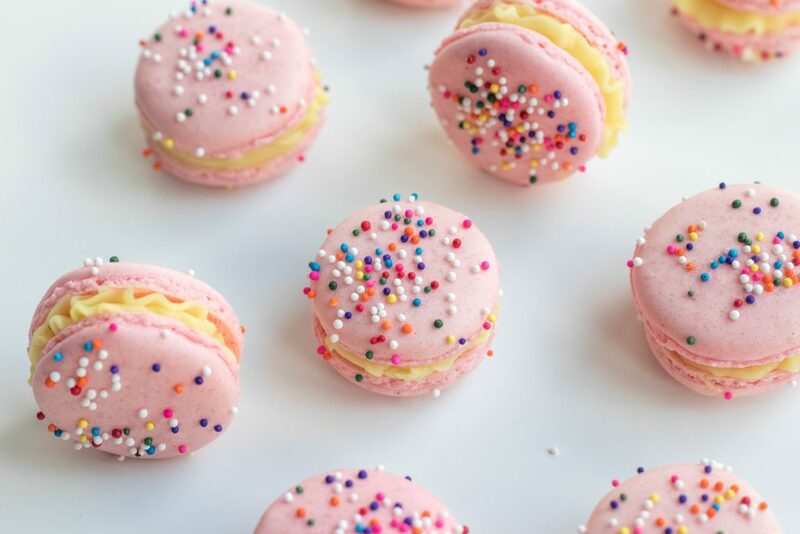 These raspberry lemon macarons, however, are not one of those recipes. I get the fear that surrounds macarons. They can turn out fabulous, or absolutely fail. But every time I have a failure, I can typically tell you exactly where I went wrong. Like last weekend, when I very uncarefully threw some powdered sugar and almond flour into meringue and ended up with hollow, pillowy cookies. 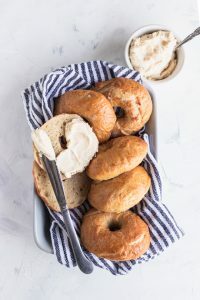 Or the very first time I made them, and used a piping bag that had previously been used for cream cheese (grease of any kind is their nemesis). I had weird, nasty looking pancakes instead of fluffy cookies. 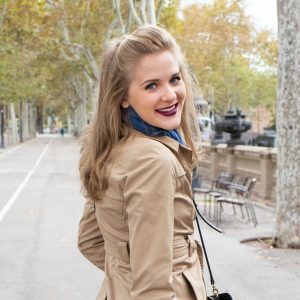 But I am here to tell you, you CAN win at macarons, and therefore win friends and at life. My child actually loves me more when they bomb because that means more for him, so let’s call it a matter of perspective, and say that if you have beaten egg whites with sugar, folded in the appropriate additions, and filled and sandwiched the results, you have done something fabulous. Maybe not something you would find in the window of a French patisserie, but you’re getting there! And as with any good thing in life, practice will make you better. Personally, I think adding raspberry to anything is a good idea, and it always goes so nicely with lemon. And the tartness works so well with the sweet macaron shells. 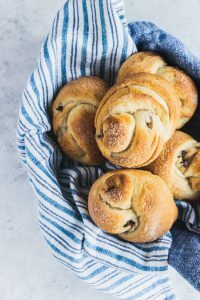 And you should really make them the day before you need them, because then the shell have a chance to meld a little with the filling, making them just a little bit better. Line two large baking sheets with parchment paper and fit a piping bag with a large round tip. *Make sure to use a bag that is either new or has never been used to pipe anything containing fats. And oils/fats with cause your macarons to become pancakes*Allow the egg whites to come to room temperature. In a clean mixing bowl and using either a stand mixer with a whisk or hand beaters, beat the egg whites until they reach soft peak stage. Slowly add in the granulated sugar while still beating and continue until the mixture reaches stiff peaks. Add the color at this stage.In a food processor or high-powered blender, combine the almond meal, 1 1/2 powdered sugar, and pinch of salt and pulse until it is combined. Pour into a strainer placed over a bowl and sift. Discard and large bits left.Pour the almond meal mixture into the egg whites and, using a rubber spatula, begin to gently fold the mixture in. After the almond flour has been combined, continue mixing to deflate the batter until it runs in ribbons off of the side of the spatula. 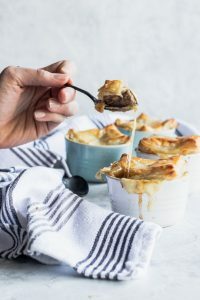 Alternatively, you can spread the mixture up the side of the bowl, and when it slouches back down into the bowl, you know it is ready.Preheat your oven to 300°. Place the batter into the piping bag. Pipe 2″ rounds onto the tray, leaving about 1″ between the cookies. 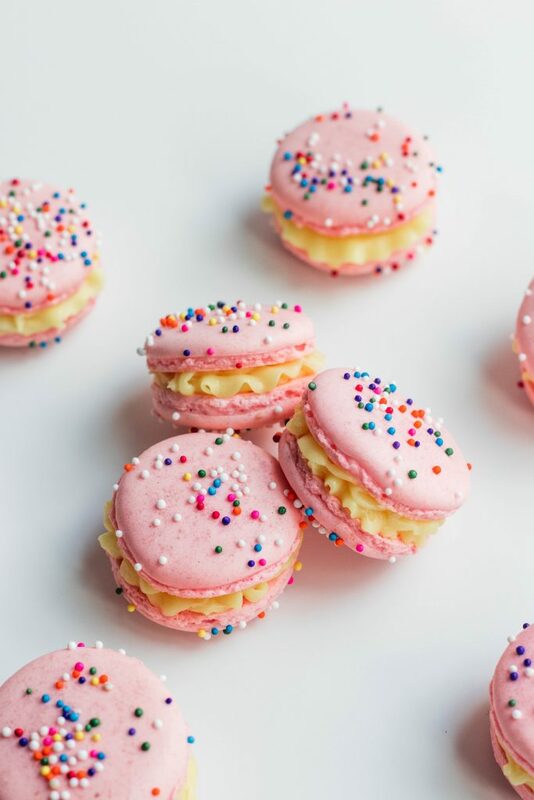 Sprinkle the nonpareils on the tops, if using.Firmly smack the trays of macarons to get rid of any air bubbles. Set aside and let them sit out for 30 minutes-1 hour. 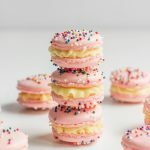 This develops a “skin” over the top, and allows them to lift and create the ruffled feet around the bottom of the macaron shells.Bake one tray at a time for about 12-18 minutes, or until the are set and the tops and edges look dry but not brown. 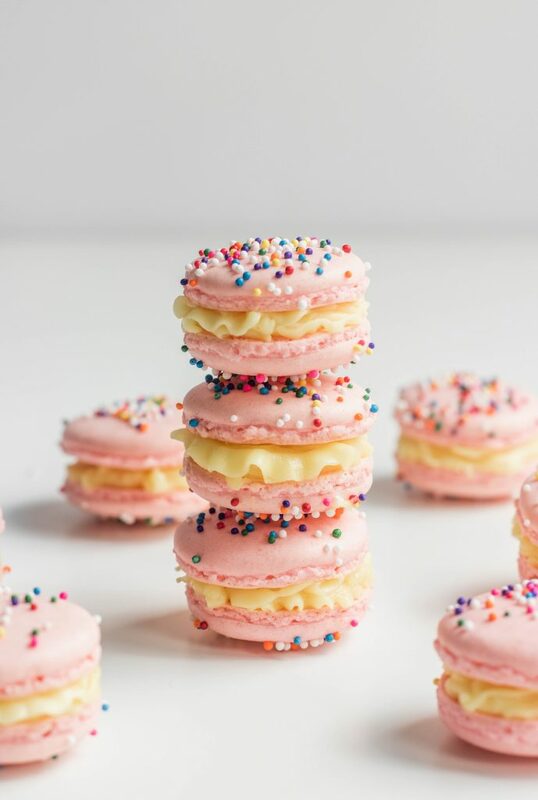 Remove from the oven and allow to cool completely.While the macarons are baking, beat together the 2 cups powdered sugar, softened butter, lemon juice, and raspberry extract with a hand mixer. Adjust the flavoring to taste, and add the food coloring gel until the desired color is reached.Fit another piping bag with a star tip, and place the buttercream in it. Flip half of the cooled macarons upside down and pipe a layer of filling over the underside. Place another macaron shell on top and gently press it down.Refrigerate until ready to serve. These are best the second day so that the filling has a chance to meld into the shells a bit. They will keep covered and in the refrigerator for 4-5 days.